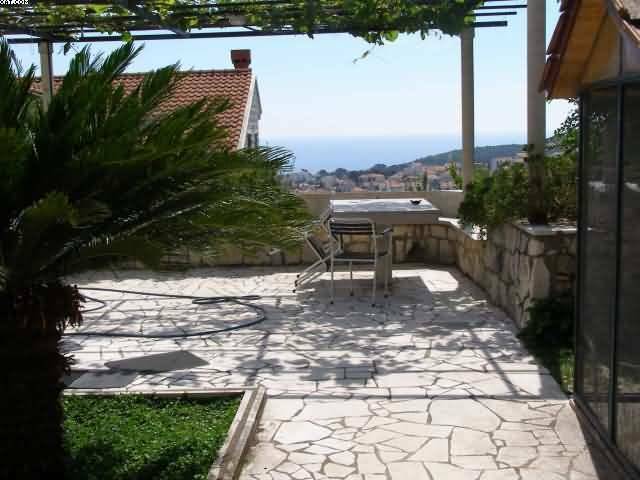 This is a family house constructed in a stone build mediteranean style. We have two doublerooms with shared bathroom on the hol ( reserved only for guests ) and one doubleroom with private bathroom. 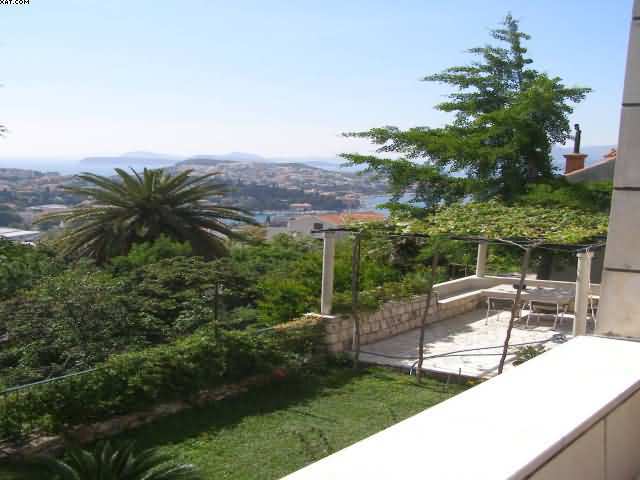 The house has magnificent view of Elaphite islands , big terrace and private parking spaces. It is only few minutes away by car and 20 minutes walking from old town. Bus station is just in front of the house. 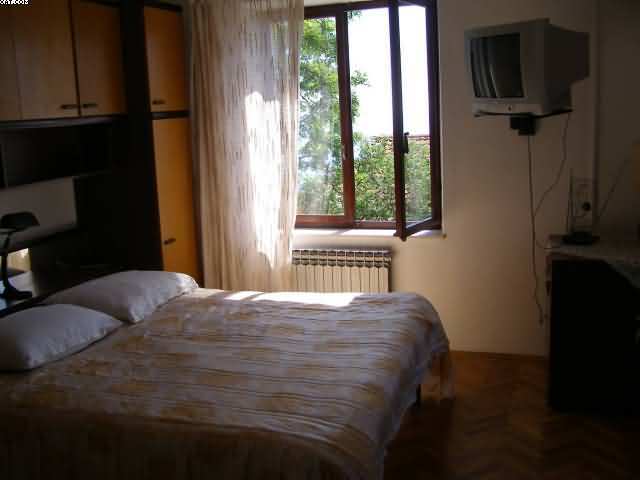 We include in price bed linen, towels , tv , fridge and you can use grill on the terrace . Doubleroom with tv, air-condition and private bathroom in the room. Magnificent view of elaphite islands. Doubleroom with tv, shared bathroom and balcony with magnificent view. You can take bus number 3 from Pile bus station or the main bus station. When you come to the main road exit on the second station. House is just in front of the bus station. 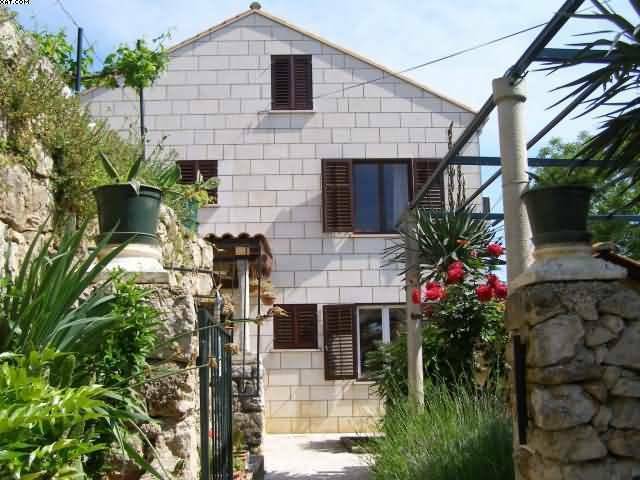 By car: once you crossed the Dubrovnik bridge go 2, 5 kilometers and it is a house with a parking spaces on the right side the road. Transfer from airport and main bus station arranged upon request.